You've designed your own playing cards and got your tuck box too. What else do you need to make it a completely customized deck of cards? Our custom sticker seals are the perfect add-on to any custom deck of cards adding a final element to it to make it complete. 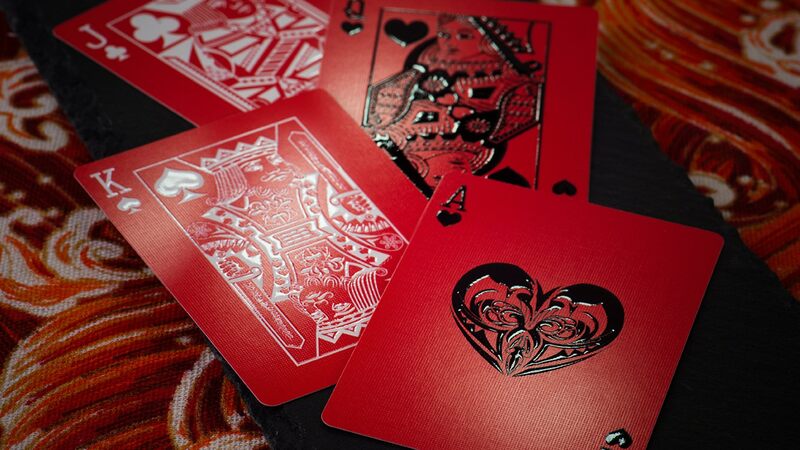 Sealing your deck of cards in it's box is vital for any complete design as it also shows completeness, professionalism as well as authenticity of your playing cards. 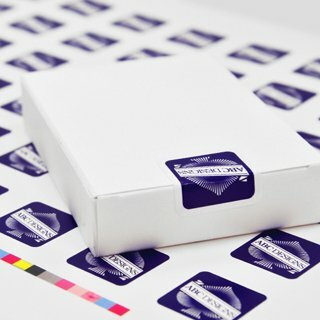 Our custom sticker seals which sticks onto the top opening of a tuck box measures 24mm square and is printed in full color onto permanent sticker material with a slight gloss finish. Upload your designs to us and we'll have your stickers printed out. 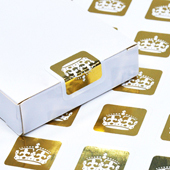 If you need us to help you put the seals onto your deck of cards too, make sure you let us know at the time of ordering which should include playing cards, tuck box and the stickers of course. There are 48 stickers per sheet of A4. Video shows our customized playing cards seals.